The Viper Club of America, the Dodge Viper ownership group that has represented over 25,000 members and countless other Viper owners from around the world since the mid-1990's, announces a historic agreement to acquire select Viper parts, accessories and rare historical items directly from the manufacturer. 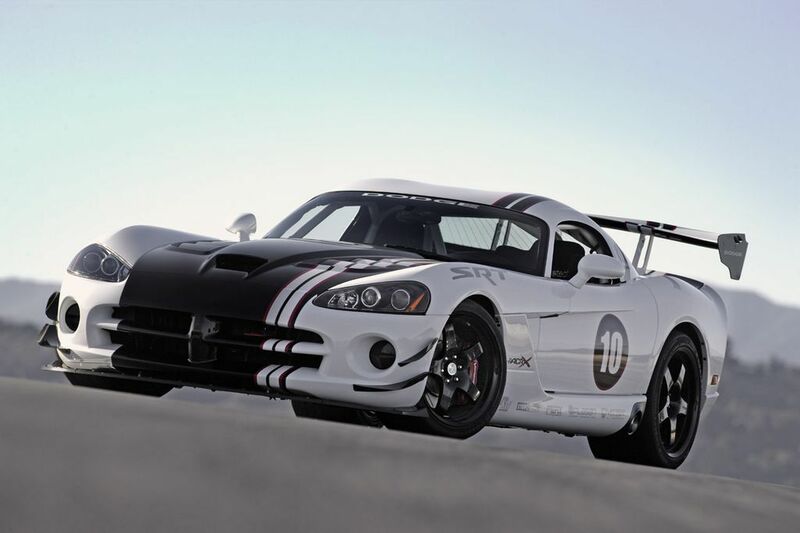 The agreement announced today covers historic parts such as painted body panels from the Viper Competition Coupe that raced F-16 jets at Luke Air Force Base and select excess inventory items from the Conner Assembly Plant in Detroit, where the iconic Viper is still being built today. 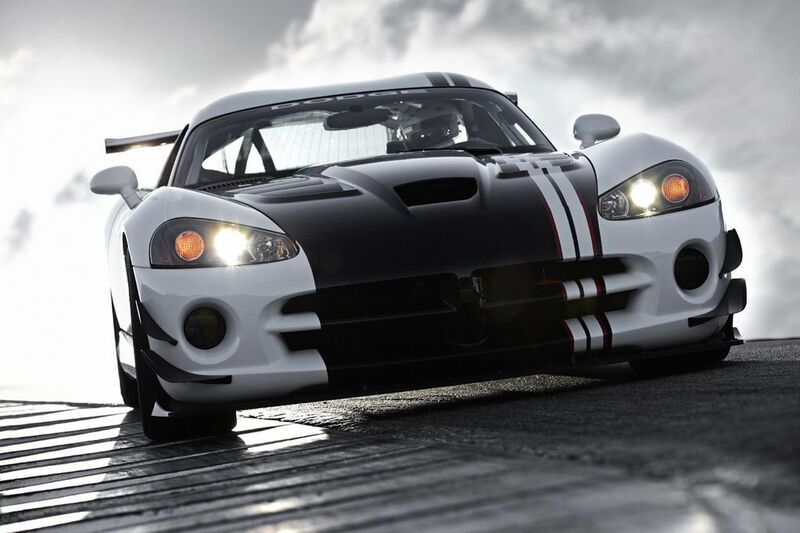 The two parties are also looking to preserve older, legacy parts and tooling for those models that are no longer being built, such as the venerable Viper RT/10 and Viper GTS that both ended production in 2002. 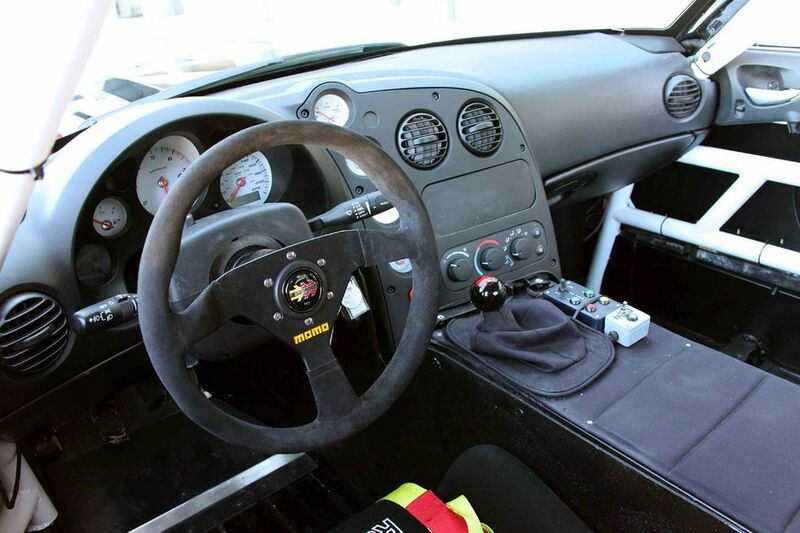 "For some 15 years the club has worked hand-in-hand with Dodge to strengthen the bond between the consumer and the manufacturer," said Chris Marshall, National President, Viper Club of America. "This new agreement will help fund the club while the Viper is on hiatus, provide another source for OEM parts for Viper owners, and monetize inventory for the manufacturer where they may not have realized any income previously." The group has also announced the formation of Viper Parts of America, Inc. to provide a sales venue for these parts. 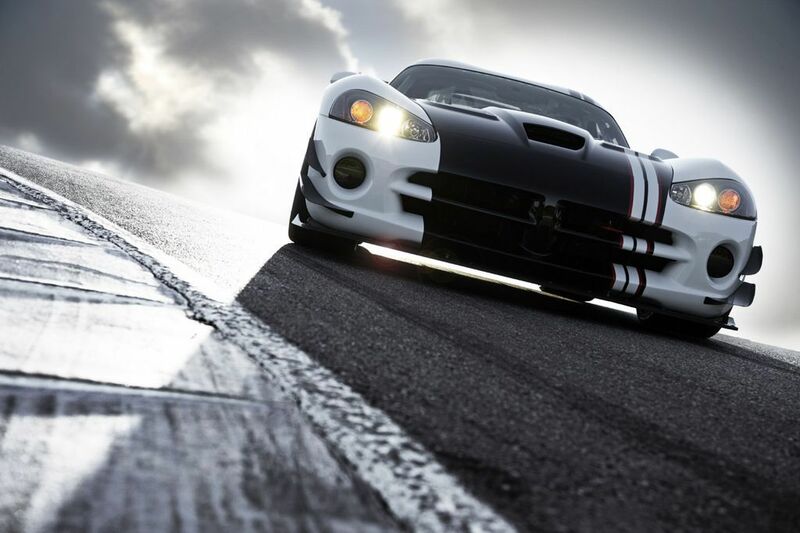 The company has already received a large number of parts to start immediately offering to Viper Club members and the Viper owner community. "The Viper is a very important part of our performance car heritage, a true American exotic that first appeared on the North American auto show circuit back in 1989," said Ralph Gilles, President and CEO, Dodge Brand. "Our loyal customers that have purchased the car, along with so many other Chrysler products and services over the years, are equally important. Through our continued relationship with the Viper Club of America and Viper Parts of America, we want to preserve the Viper heritage for future generations. This agreement supports that and opens the door for Viper owners to take control of that preservation even after older models are no longer produced. It is a win-win for everybody involved."